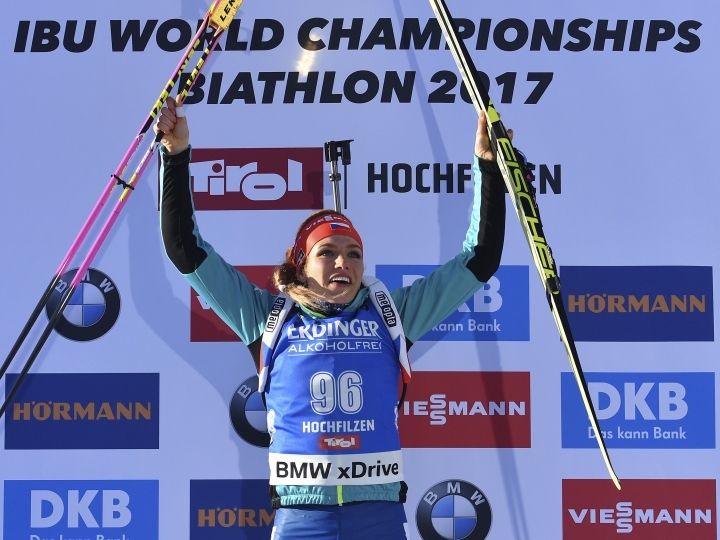 HOCHFILZEN, Austria — Gabriela Koukalova won the women's sprint Friday, earning the first gold medal for a Czech biathlete in an individual race at the world championships. 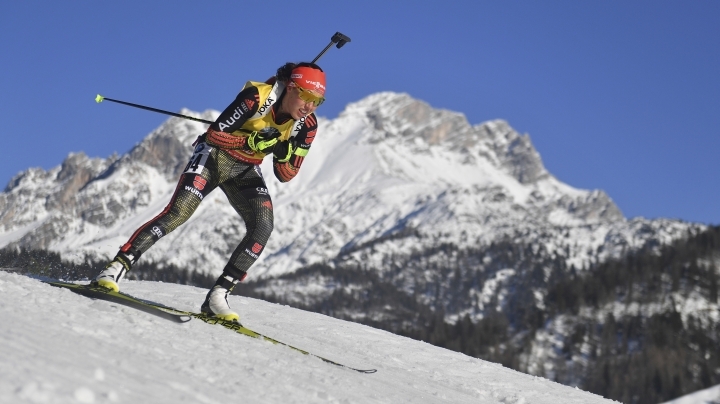 "She has been suspended because it is plausible (that she doped)," IBU general secretary told German broadcaster ZDF. "We want this to be fully clarified."